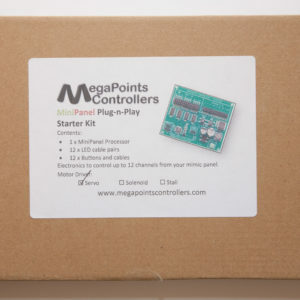 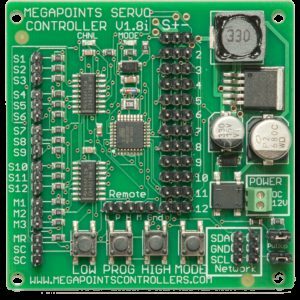 Bring the power of DCC to your MegaPoints Controllers system. 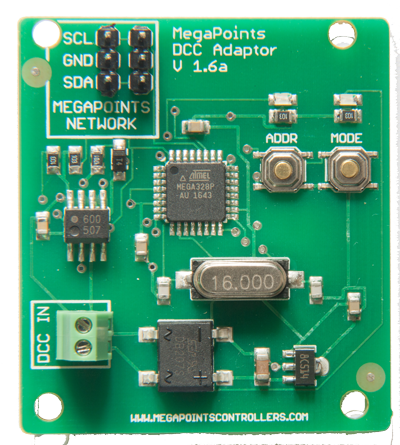 Provides over 200 DCC accessory addresses to MegaPoints devices when configured in gateway mode. 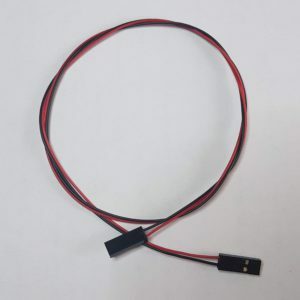 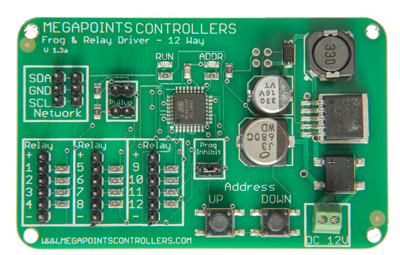 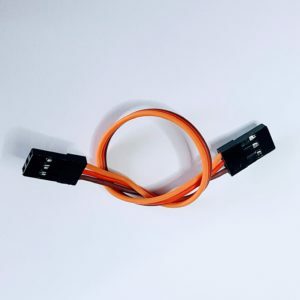 In simple mode the unit provides 12 DCC accessory addresses and connects directly to a Servo, Solenoid or Relay Controller. 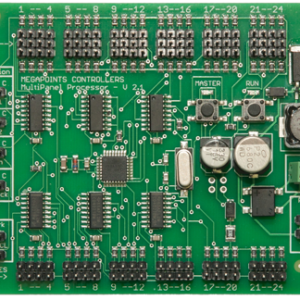 This unit also works with Railcom equipped controllers.